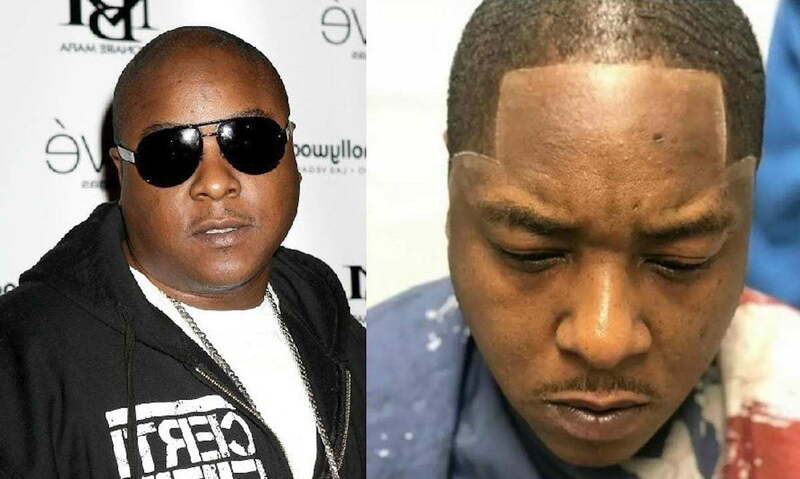 Jadakiss should fire his barber according to black Twitter. 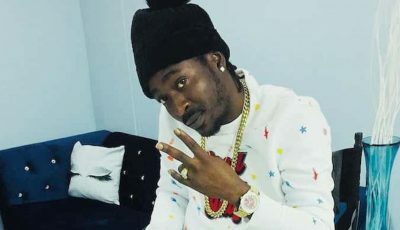 The below photo of the legendary The Lox rapper’s haircut has been making the rounds on social media for the past couple of days, and some folks are even trying to seek out his barber. Jadakiss has been bald for many years and now that he starts growing his hair the internet savagery is not letting him be great. “The biggest revelation in rap history gotta be the fact that Jadakiss was able to grow a full head of hair this whole time,” one fan wrote. One fan even suggested that Jadakiss got that Nintendo 64 hairline. “Jadakiss was bald by choice. Fam got a whole hairline. This still blows my mind,” another fan wrote. The biggest revelation in rap history gotta be the fact that Jadakiss was able to grow a full head of hair this whole time. Meh. Done it all. Side note we need to build a joke about Jadakiss buying a new hairline and then after that dating his old man's baby mom's.